There’s an old legend about a mayor of Freetown who paid a visit to Gambia to meet with the mayor of Banjul. Two days into his stay, Freetown’s mayor thought that most people in Banjul knew somebody's name in his city 500 miles away. Everywhere he went, he ran into someone who had family or friends in Freetown. Historical, trade, and cultural ties go back centuries between the two African countries. So it came as a bit of a shock when the Gambia announced in April that all flights from Sierra Leone (as well as Guinea and Liberia) to Banjul had been cancelled to prevent the spread of Ebola. The decision left passengers, mainly traders travelling to Banjul, stranded, while Sierra Leone’s government was still in talks with Banjul. “Given the severity of the Ebola virus disease, I support the decision,” said Felice Oluremi Lawrence. They were “safety measures taken by the government of Gambia to prevent the virus from entering its borders,” she said. 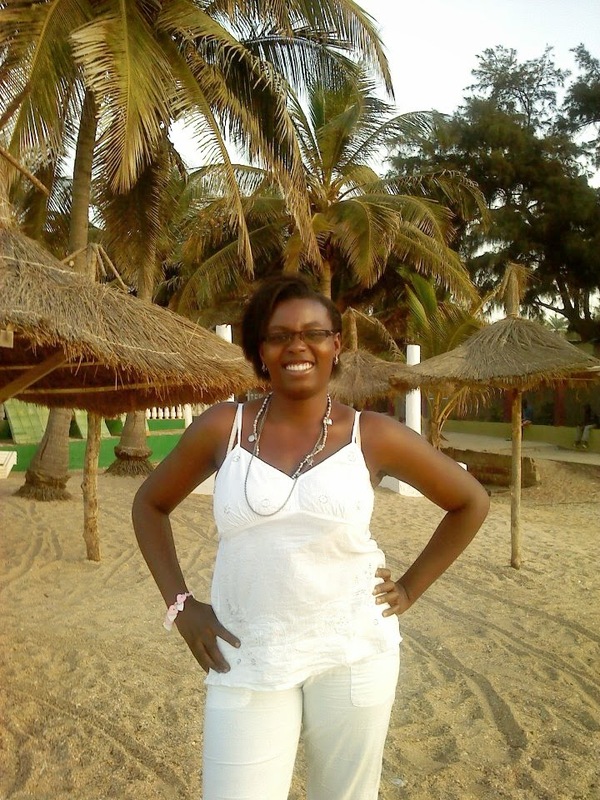 Sierra Leonean born Felice has lived in Banjul since 1997, when her family moved there from a small seaside village on the outskirts of Freetown, capital of Sierra Leone. 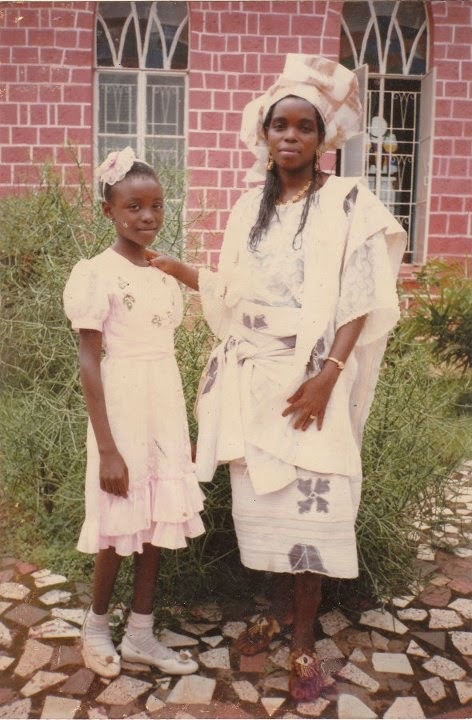 The 20-something year old wife, mother, and writer of children’s activity books, is one of thousands of Sierra Leoneans in the Gambia, a popular tourist destination. “People who travelled by road —a lot of people who went on holidays and other business got caught up in the flight restriction and had to come back by road —were held at the border for up to 21 days; checked by doctors to make sure they were not infected before they were allowed to come back in," Felice recalls. In addition, Felice says, Gambia is in the middle of its official tourist season. “A lot of airlines or would be tourists are scared because they think they might get infected. The truth is, there has not been one case of Ebola in Gambia, and the single case that slipped into Senegal was successfully treated and sent back to Guinea. That was almost a month ago. Gambia is Ebola free and we are taking all measures to ensure it stays that way,” she states. Felice also notes the panic and misconceptions. “When it comes to disease prevention and control the three most affected countries really did try the best they could, given 90 percent of the health workers and the population did not have a clue about Ebola. The virus does not only use our own bodies to fight us, it uses our very human empathy to spread,” she said. “I know a lot of people will disagree with me but picture this for a moment: Your child is sick with a fever, you give him Paracetamol (a pain reliever and a fever reducer). "He’s not getting better, you give him a sponge bath. While you are not around his older sister carries him on her lap trying to comfort him. Daddy comes home and gives him a hug to check how he’s feeling. Hope you are keeping count of how many people have touched and cared for this one child. “By morning he gets worse, you go to the hospital. A nurse caringly takes the sick child in her arms as she tries to find the doctor to treat him. The doctor checks his temperature using his stethoscope, tells the nurse to put him on IV and moves on to check on another patient that just came in. “These are scenarios that must have occurred in numerous homes, health centers and communities, with the leaders of our countries desperately trying to show leadership as they assess the situation. If you say it’s serious, you create more panic. If you say it’s going to be contained soon, you don’t get the urgent help needed. And so the Mano River Union has found itself in the biggest crisis ever. Not of its own making and yet, we the citizens now face stigmatization and keep being isolated,” Felice observed. In August, Gambia’s Point newspaper reported President Yahya Jammeh's donation of US$500,000 to President Ernest Bai Koroma and the people of Sierra Leone, as Gambia‘s contribution towards the fight against Ebola. Soulayman Daramy, Sierra Leone’s Ambassador to Gambia, said the donation was a demonstration of solidarity. “On behalf of my President, the government and people of Sierra Leone, I want to express sincere thanks and appreciation to President Yahya Jammeh, the government and people of The Gambia,” the release said. Freetown's new mayor, Yvonne Aki-Sawyerr, said in a statement posted on Facebook Thursday that she was "verbally and physically assaulted yesterday by a few people who perhaps do not understand that I am the Mayor of all Freetonians and not some Freetonians." 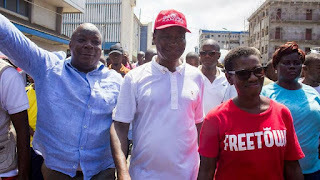 Aki-Sawyerr, seen in the above photo with Dr. Samura Kamara, the All People's Congress (APC) 2018 presidential nominee, condemned all acts of violence. The mayor reportedly returned to work Thursday. Police have not released comments on the attack, but the mayor thanked the internal affairs ministry for their "support and interventions," adding she was "certain that necessary steps will be taken to ensure my personal safety and that of all Freetonians." Sierra Leone’s rapidly disappearing tropical forests are home to soft and hard wood, including herbs and plants and many common and exotic flora and fauna. Significantly, most biodiversity hot spots in Sierra Leone are contained in what are supposed to be protected areas: forest reserves; community forests, national parks; game sanctuaries and other proposed protection areas. Alarmingly, because of lax government and community controls, these areas are being devastated at a rapid pace by widespread illegal logging. 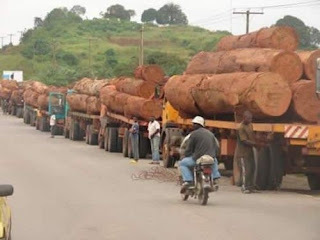 Unknown to the majority of its citizens, Sierra Leone has for decades exported timber that provides material for logs, panels, boards, doors, windows, furniture, decking, plywood, sawn timber, planed wood and timber, laminated wood, flooring, packing and pallet wood, and soft and hardwood veneers. Sierra Leone's chief electoral commissioner Mohamed N'fah-Alie Conteh has announced the final results of the presidential election. Conteh said the total number of valid votes is 2,537,122. Presidential and parliamentary elections were held in Sierra Leone on March 7. "Since none of the candidates of the parties for the presidential election received 55 percent of the valid votes," Commissioner Conteh said, "there will be a second election (run-off) exclusively between the All People's Congress (APC) presidential candidate Dr. Samura M. Kamara and Sierra Leone People's Party candidate Julius Maada Bio conducted nationwide on Tuesday 27th March 2018." Sixteen presidential candidates competed in the first round of the presidential election, including one woman Josephine Olufemi Claudius-Cole of the Unity Party.